The Rapid Radicals Technology team is comprised of scientists, engineers, business professionals, and water technology specialists brought together to tackle one of the greatest issues facing urban communities. Paige has expressed her passion for water treatment and protection through various endeavors, most recently the development of Rapid Radicals Technology, LLC. Paige graduated with a B.S. in Environmental Engineering from Marquette University. In 2015, she returned to Marquette University to pursue her M.S. in Environmental Engineering with an emphasis on water and wastewater treatment. The research focus was developing a high-rate advanced wastewater treatment process, particularly focused on combined sewer and sanitary sewer overflows, and that turned into the foundational technology of RRTech. 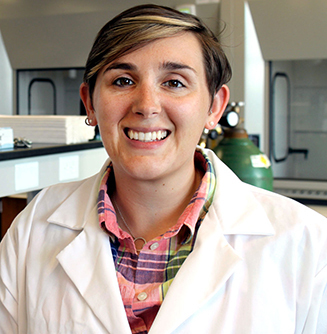 Between her time as an undergraduate student and her graduate work, Paige worked as a consulting environmental engineer in Madison, WI designing solid waste and wastewater management solutions. Outside of the laboratory, Paige is a professional mentor with the Madison Area Professional Chapter of Engineers Without Borders (EWB-MAPC) on water supply and distribution projects in Guatemala, as well as the R&D Chair for Global Water Stewardship. Dylan is the newest addition to the RRTech team. He is completing his M.S. at the UWM School of Freshwater Sciences with an emphasis in Water Policy and Management in December of 2017. Dylan also has an undergraduate degree in business from University of Wisconsin-Whitewater. This unique blend of business acumen and policy knowledge is a great compliment to the technical knowledge of the team. Dylan provides the skillset required to drive business innovation and identify local/national policy frameworks that are important components to the future growth of RRTech. 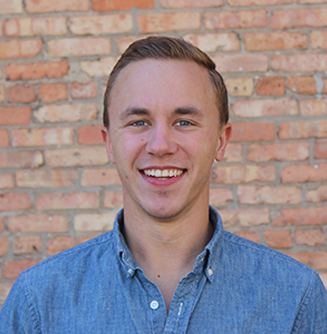 Julian is a senior at Marquette University studying Environmental Engineering with an emphasis on water resources. 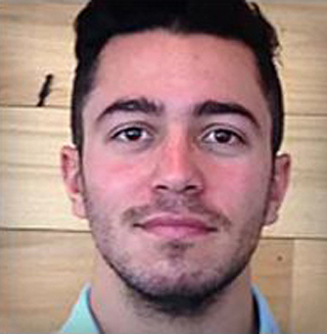 Some of Julian’s interests include wastewater treatment design and water desalination processes. Julian is currently a research assistant in Marquette’s Water Quality Center (WQC) working out of the Global Water Center with Ms. Peters to continue research and development efforts for the advancement of RRTech. Julian previously worked in the WQC’s anaerobic biotechnology division managing bioreactors and data acquisition for various projects. Additional work experience includes the Milwaukee Metropolitan Sewerage District’s Asset Management division managing asset information transfer between databases. Dr. Zitomer has over 25 years of experience in the environmental engineering industry, working in both consulting and academia. 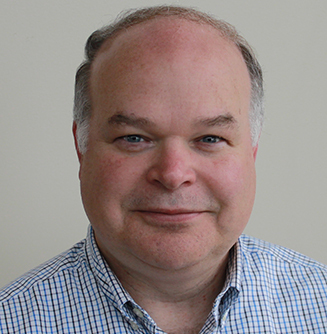 Dr. Zitomer joined Marquette University in 1995 where he is currently a civil and environmental engineering professor, serves as the Director of the Water Quality Center, and is the Marquette Site Director for the NSF WEP IUCRC. His areas of expertise are industrial and municipal wastewater management and biotechnology for waste treatment as well as renewable energy with focus in anaerobic bioprocesses. Information on the Zitomer lab group can be found here.